Trisha Brown, one of the most acclaimed choreographers of contemporary dance, first came to notice in New York in the 1960s. Along with like-minded artists,Yvonne Rainer, Steve Paxton and Simone Forti, she pushed the limits of what was then considered appropriate movement for choreography, and changed modern dance forever. Founding her company in 1970, Brown developed her own choreography and style with her own unique ideas of movement. 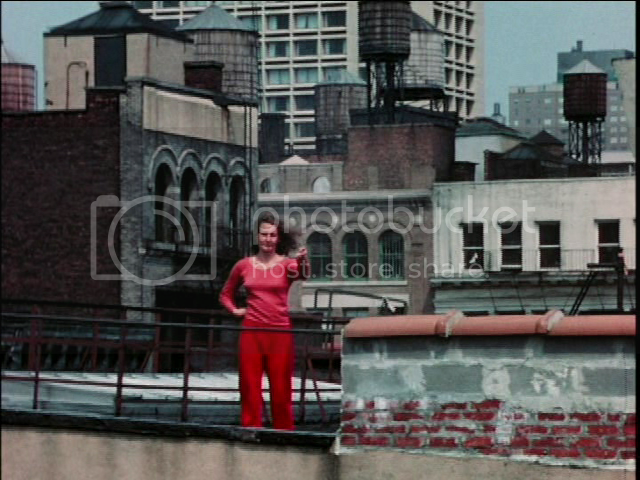 The first DVD of this two DVD set presents film and video footage by filmmakers, including Babette Mangolte, Carlotta Schoolman and Jonathan Demme, of eighteen of Brown’s major performances from 1966 to 1979.